The Statue of Liberty standing at 6 foot tall in her famous green colour, stood on a replica stone base. 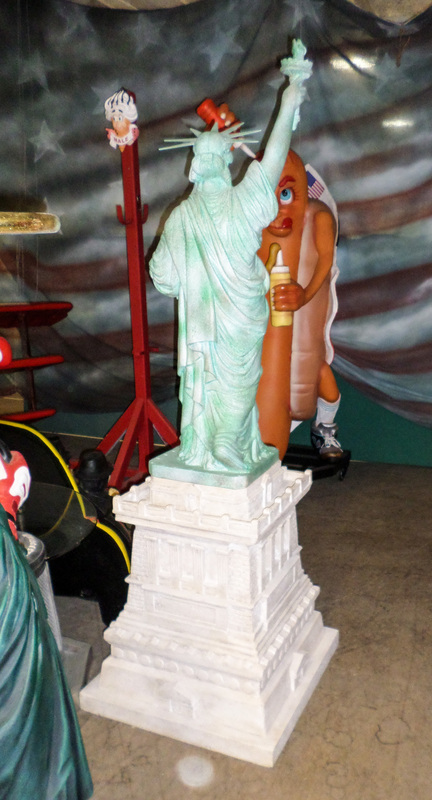 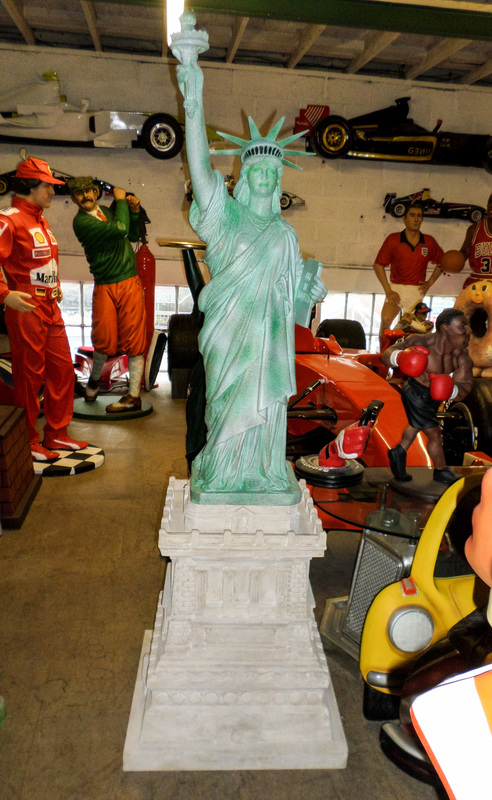 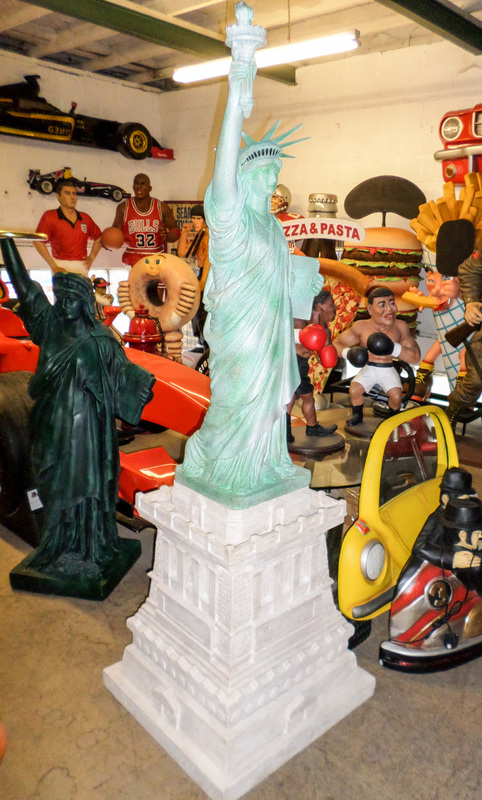 The Statue of Liberty would add interest to any display in your theme bar, diner, window display, crazy golf course, coffee shop or pub the list is endless. 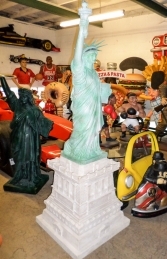 She would look good in any home or garden, a real head turner.